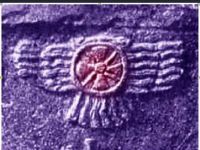 The VRIL GENERATOR assists in gathering the light electromagnetic energy of the planet Earth which enables the practitioner to see into the subterranean kingdoms, as well as astral travel, access hyperspace, increase Immortal awareness in opening the chakras, assist in the initiation of distant travel to other planets, moons, and stars. I am finding myself exuberant, very excited about flying. I keep getting the feeling or sensation of flight at random times in the day. This has never happened to me before except for once in the past I saw an eagle and automatically related to the sensation of flying, but this idea is very foreign to a human with no original memories or experiences of flight. I am elated in these sensations of flight, of liberation. This VG has done wonders, I thank it, it helps my connection with the 'all-pervasive electric membrane'. Like water and oil, I will be lifted in a frictionless membrane of light, liberated and empowered. – A.
ONELIGHT.COM founded in 1996, is owned and operated by Onelight.com Publishing located in Weehawken, New Jersey. Unless otherwise stated all information on this website is copyright protected and can not be used without the expressed permission of the owners. The individuals who provide and work with these Immortal Chakra Crystals have been doing so for many years. To date I have received all of their chakra crystals as well as the various portal crystals offered on Onelight.com. I have had my chakras immortally activated by the empowerment of these crystals which were blessed by awakened Immortal DNA that these advanced practitioners possess. These were blessings that would have taken many years for me to realize on my own. Now I know what Immortal Chakra awakening is. 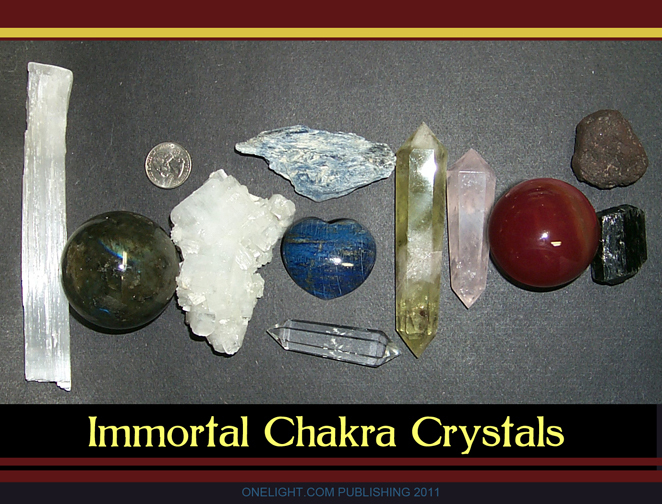 I encourage others who are on the Physical/Spiritual Immortality path to experience these crystals by first looking at the web page Immortal Chakra Crystals. Onelight.com's movie in flash: "Your Freedom - Our Goal"
What Lies Deep below Manhattan? Given sufficient time, under the absolute control of a closed environment, people can be convinced of anything. Vesuvius vs Rome, Why it is good that Rome is where it is? Vesuvius - In 79AD the greatest historically known volcano blew leaving an expansive mystery for future humans to study. Is the eruption of VESUVIUS providing an experience establishing the beginning of a new epoch for Mankind? An intense surface training period where the battle of enlightening forces fell foul to the suppression of darkness? Have cavern doorways again been locked so that humans can no longer enter into the depths of the sanctuary Mother Earth - barring cavern tunnels leading into the Subterranean complexes ... closed down as surface populations become too 'savage like'? "What is vril?" I asked. 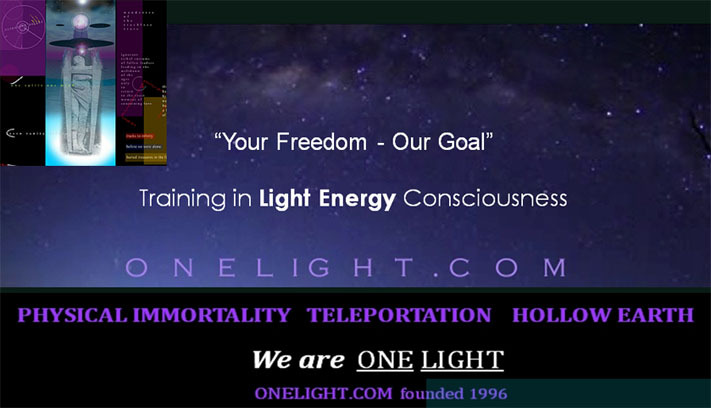 Establishing the Foundation of Immortal DNA"
We are [Onelight.com] the only group presently who focus a singular awareness of study on the portals leading into the Inner Earth Subterranean cavities, that is offering this information publicly. With rare exceptions, this information is being gradually allowed to the surface population. As is, the dominion of the Inner Earth may be seen as ONE in continued harmony. Still, this is for each individual to decipher as in their balance and personal light integration. We are enabled to communicate and transport our VRIL Astral Body into the Earth as we receive higher fuller light embodiment. As the astronomer studies the light shifts of the various stars moving through the distant universes, so is the star body of each human entering and mutating in a light shift, due to their ever expanding capacity to vibrate and to receive. Our personal and ongoing cultural exchange is the achievement of higher light energy, which will allow for the further evolution and knowledge of our source in the stars, and beyond. We perceive now as in the past that this greater volition, this inner exchange of light awareness is occurring on the timeline as appropriated in the divine whim [however exacting to determine, nevertheless occurring]. We acknowledge that all manner of angst will be demolished as one enters the higher circuitry of the heavens. By this wisdom, and by staying on track, all miracles and heavens will be shown to you and enter into you. Thus faith is always good to have on hand. Make your bank of faith larger than any other, as you will soon realize that faith is the true power – the only true power of the higher path; one which evades the never ending parameters of the experience alone. For One to ENTER the Hollow Earth, One's Light Energy must be EQUAL to that of the Inner Earth. For those who know and accept this truth passageway into the Hidden Places of Mother Earth is realized and experienced. Extersteine - seat of the Rama Empire? read "The STORY OF M, Visitor Inside Mt. Shasta"
The truest danger is the loss of the 'little mind', which occurs quite readily. Why would one want to view the incomprehensible, a magnitude of energy that does not comfort the legality of the finite causeways? Because You, the Practitioner are of a Greater Mind - the Divine Immortal Mind - the Mind WITHOUT fear. By creating a leader who is a martyr, the leader never remains for questioning – no quick miracle at the neighbor’s supper table, no fire side village chats on the practices of defying gravity. 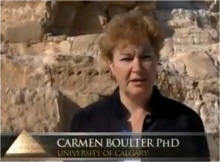 This knowledge and corroborating evidence is removed, whether it be by a real crucifixion or an imagined crucifixion. And with any gang which forms under some moral ‘creed’, everything by appearance is done in the open, all that need be hidden is the actual undertow of ritualized acts. The slight of hand beneath the magician’s cloak manifesting the living dove - gullible children accept with great awe. 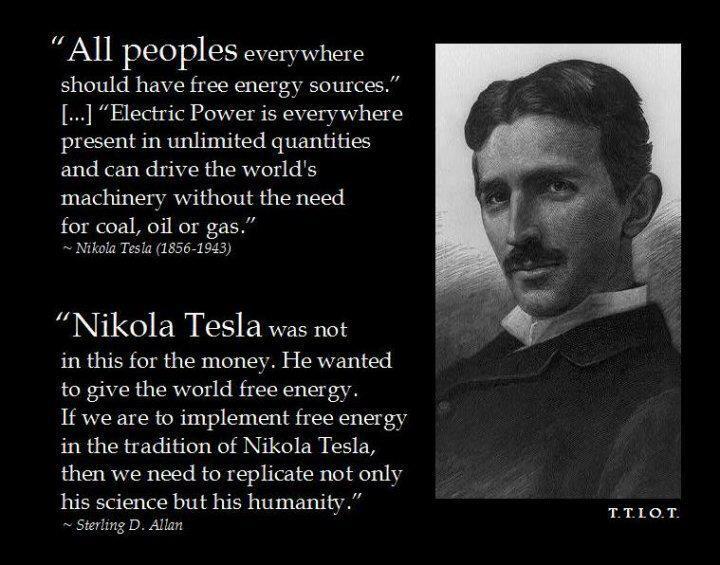 Humans across the board accept what is truly false as very real. There is no end to this foolishness, until there is escape from the state of ‘phenomena’, escape, by that royal entry into the state of Absolute Being - the true victory of Higher Self. "The Journey to the World Under Ground," or "Narrative of Niels Klim,"
Taking the first step is always a good place to begin, starting with belief and adaptation to the task. Let's begin with turning your body into its original form - a machine of flight - let's talk about turning your body into a 'high energy' plane. Think: 'to freely fly I need to free my center to the flow of the universal light energy grid which surrounds this planet'. 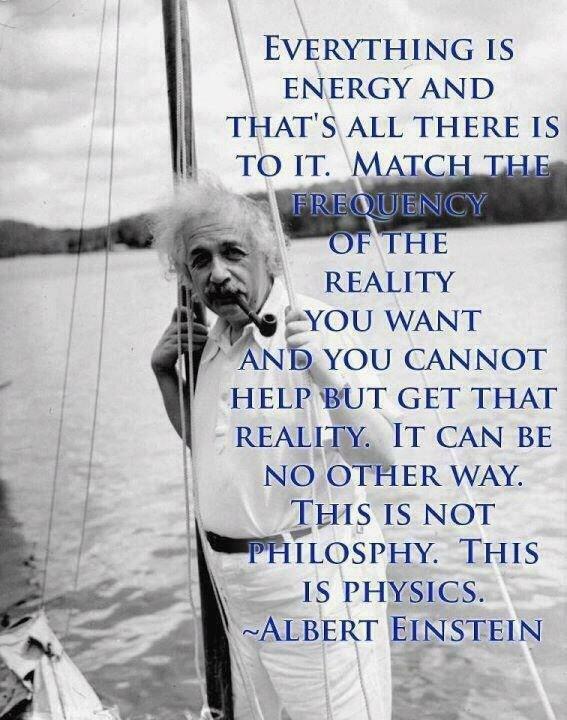 The Light Grid and the power to access exists always. 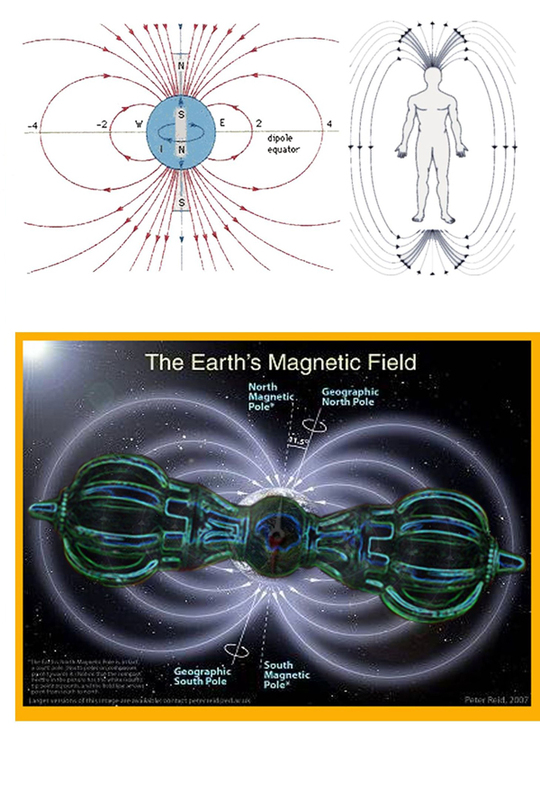 One need only establish their connection to the global Light Grid to obtain power - initiating this frequency occurs by 'asking first'.